Henning Family: Rebekah, Joshua, Zachary, Kert, Kerry, Everett, Kay, Mindy In 1914, after completing a six week dairy short course in Madison, WI, Otto and Norma Henning made a decision to purchase a rural hometown cheese factory. 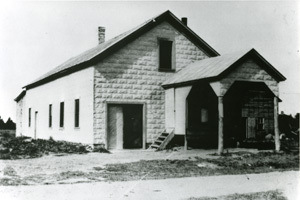 Their factory was located in the heart of America's Dairyland, near Kiel, Wisconsin and they devoted their lives to producing quality cheese. After almost 50 years of cheese making, Otto passed away and his son Everett along with his wife Jellane took the factory over in 1963. 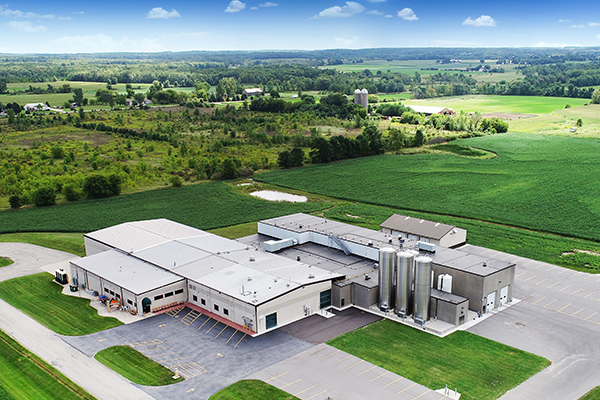 Within 4 short years they built a new modern cheese plant at their current location. In 1986 an expansion was necessary to handle their growing buisness. By the mid 1980's Everett's three children Kay, Kerry & Kert came into the business to help expand upon Everett's dream. 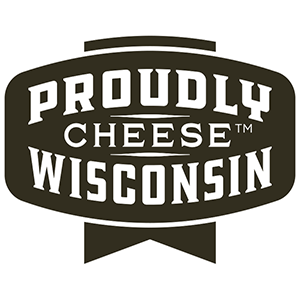 Seeing it through several changes and a few more additions the small family cheese company continues to grow. Today, Everett's grandchildren Mindy, Rebekah, Joshua and Zachary are involved, learning and growing the tradition. Small local family dairy farmers continue to provide Henning's cheese with a source of quality milk. These farmers pride themselves by pasture feeding their cows when weather permits, along with feeding them a carefully balanced diet of natural grains. Henning's uses natural, as well as non-animal, ingredients and adds Kosher ingredients to their milk for your enjoyment. 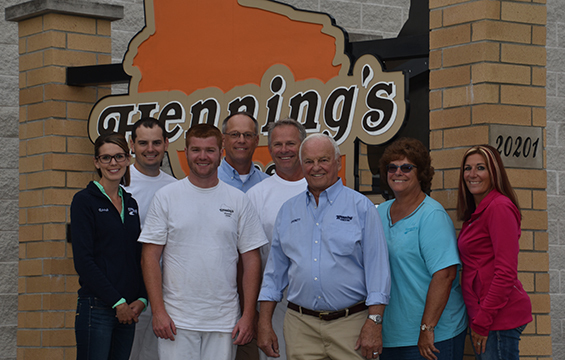 Over 100 years and four facility upgrades later, Henning's Wisconsin Cheese still stands as a testament of our family's commitment to making great quality cheese locally  for national enjoyment. With the help of Henning's dedicated employees, consistent quality continues to be our best source of pride. We invite you to experience one of the best tasting, and highest quality cheeses available today. From our family to yours, we thank you for your support. Here are some of our most recent awards. A full list of our awards can be found on our Awards page.